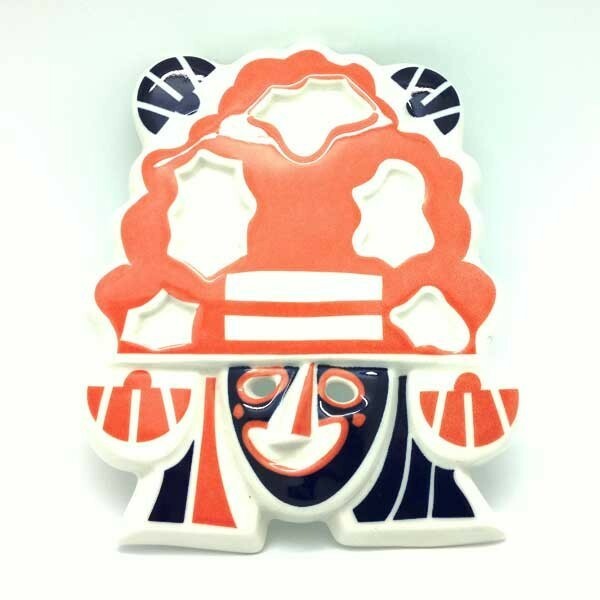 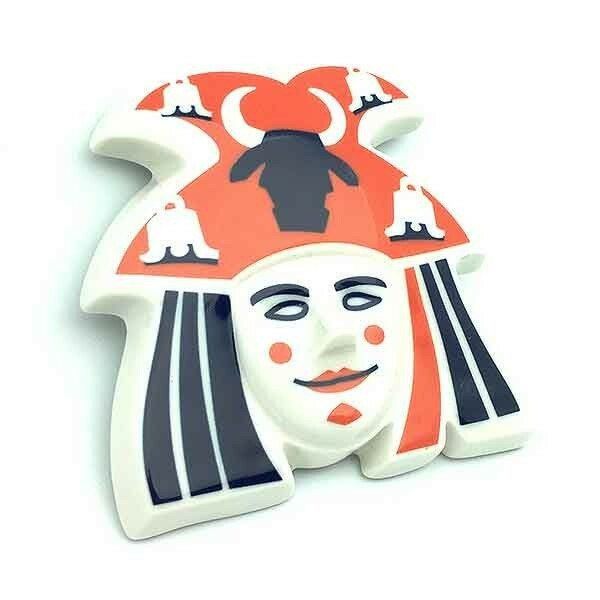 Carnival mask, ceramics, manufactured by Galos. 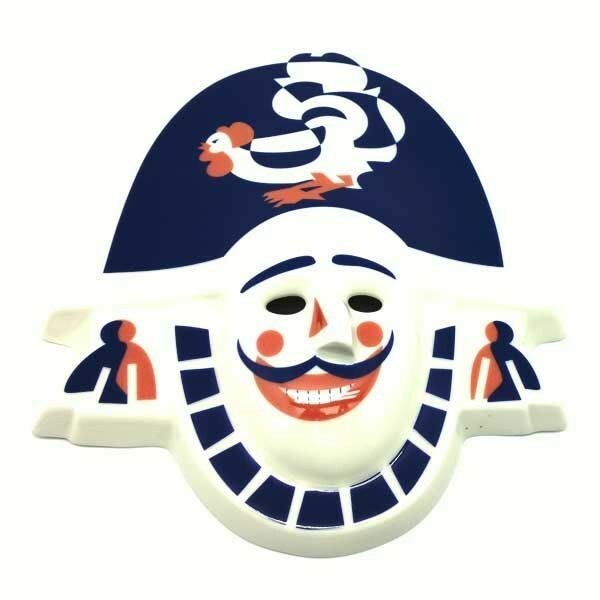 Mask, representing Cigarrón, Verin carnival. 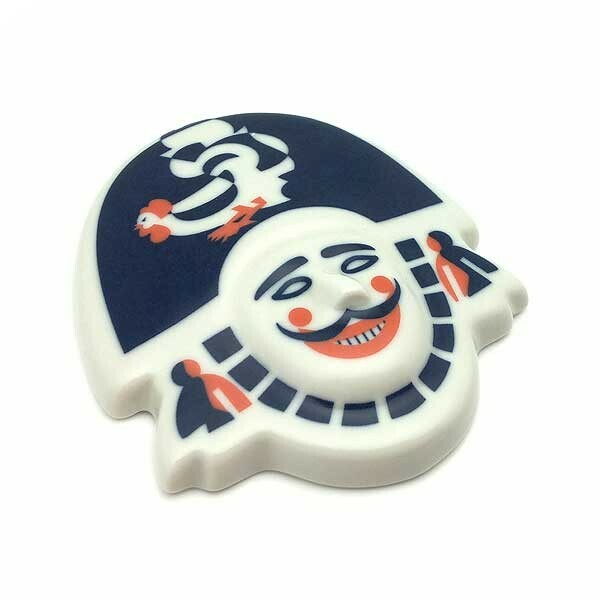 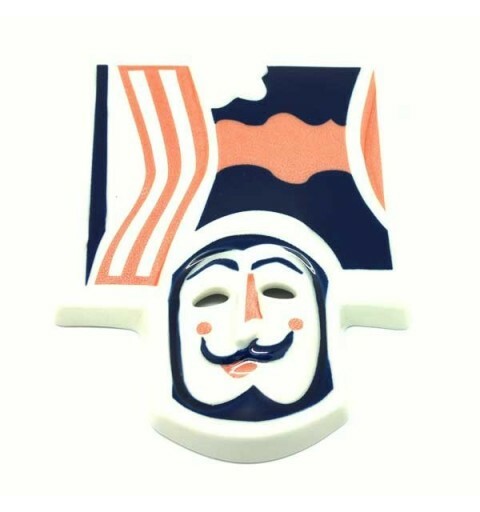 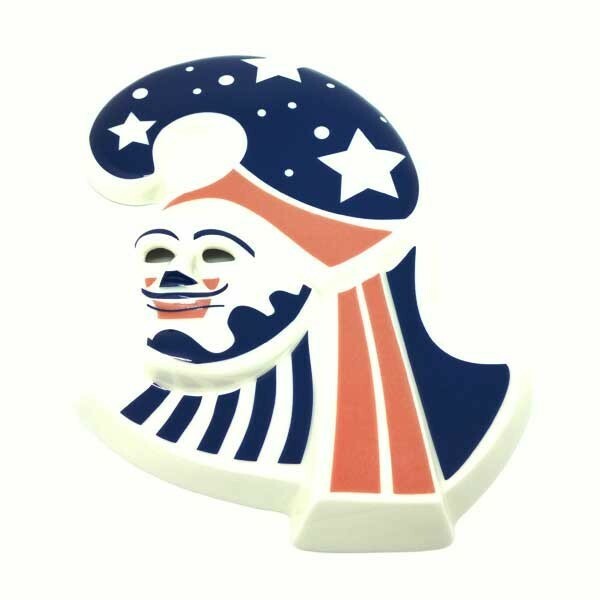 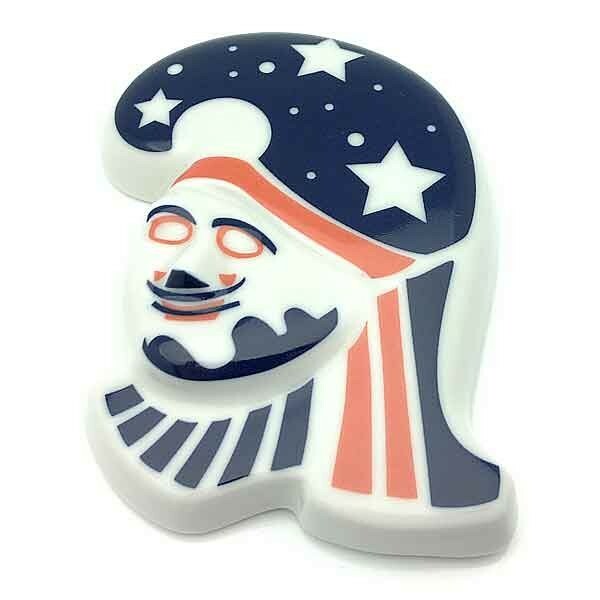 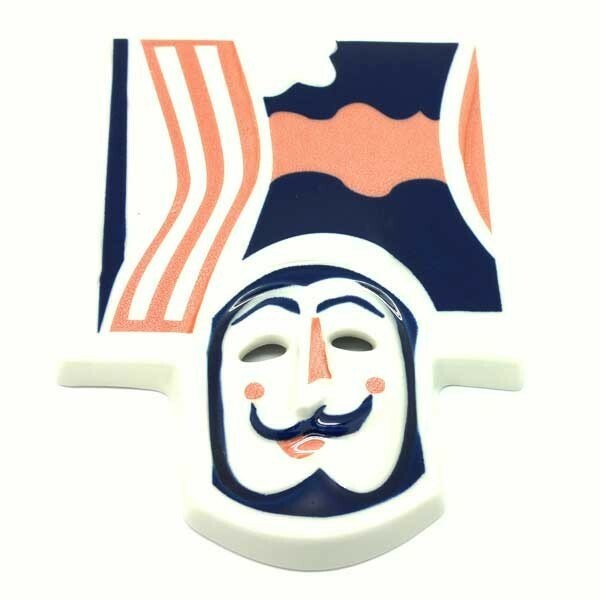 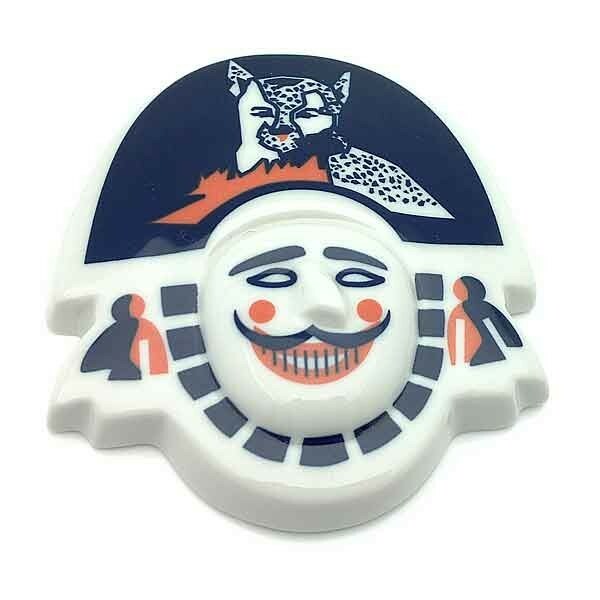 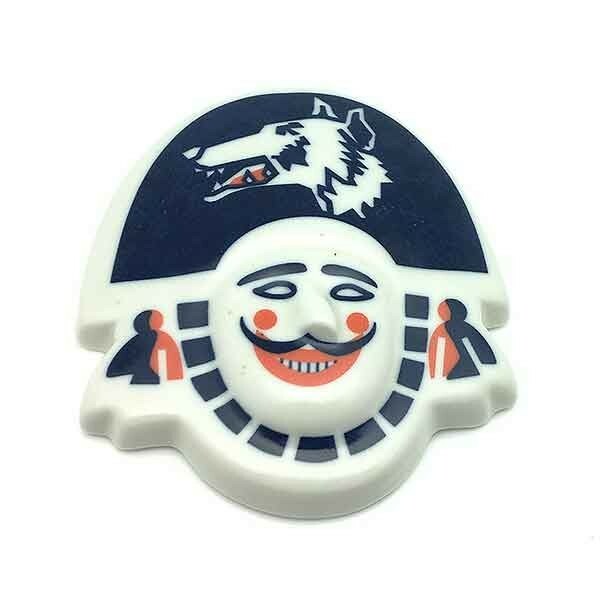 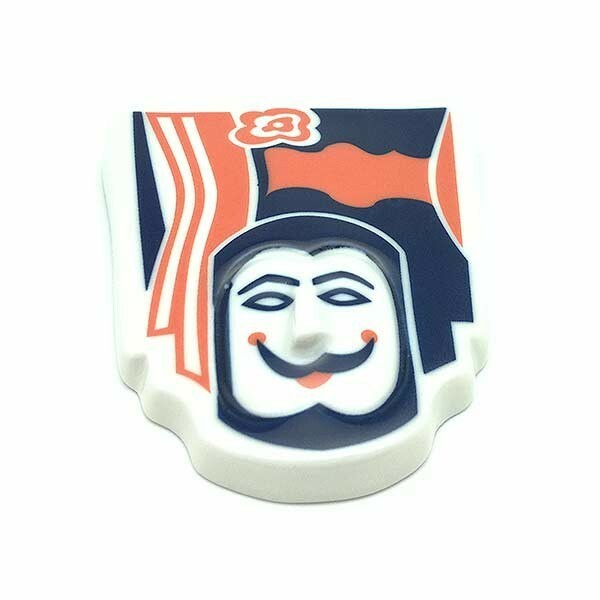 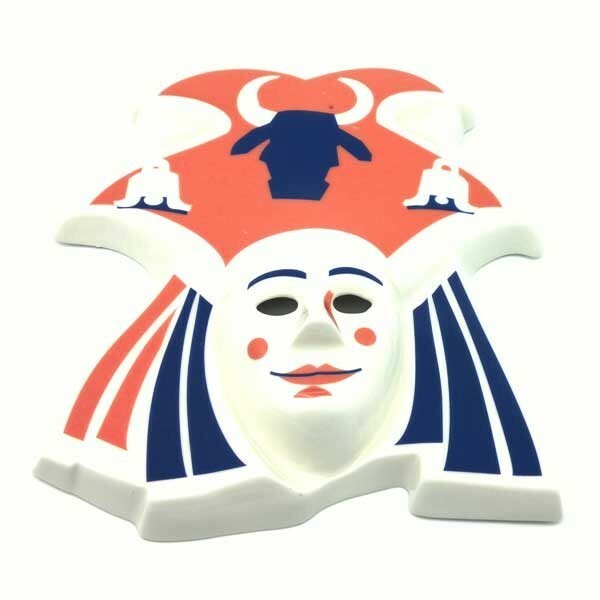 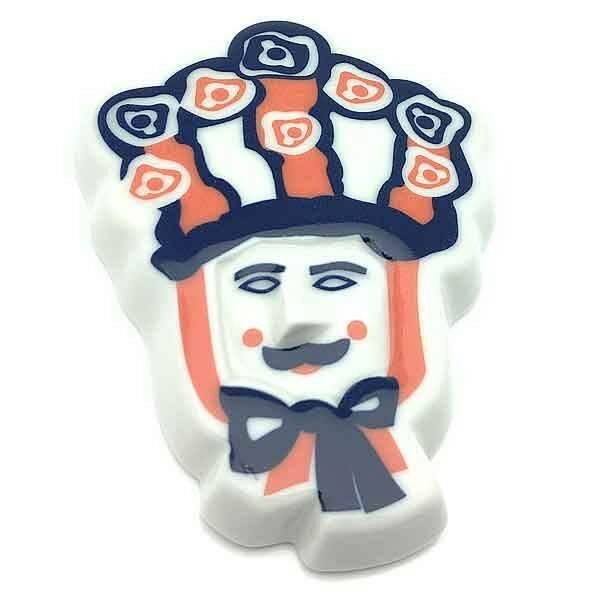 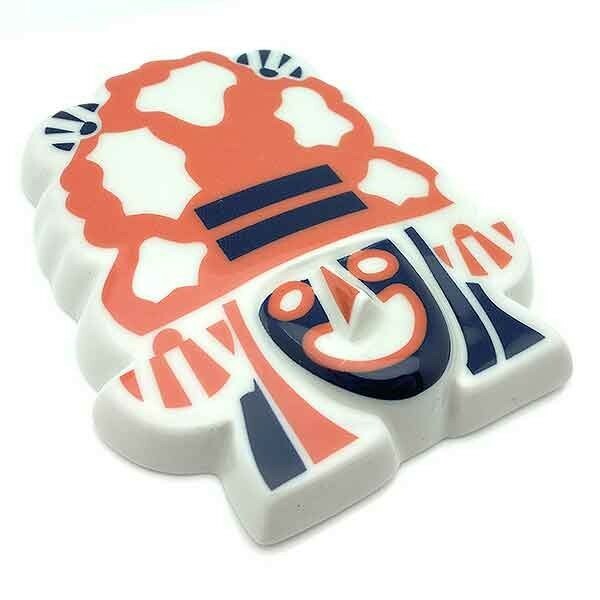 Carnival mask, made of ceramic, made by Galos.